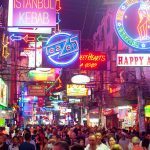 Pattaya blog — The fullest guide for a budget trip to Pattaya, Thailand - Living + Nomads – Travel tips, Guides, News & Information! 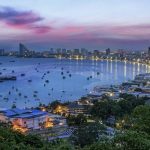 The latest Pattaya travel blog and guide on a budget (budget for Pattaya trip), tips, places to visit, top things to do and experiences for those who like to discover a Pattaya self-sufficient, budget and cheapest trip. 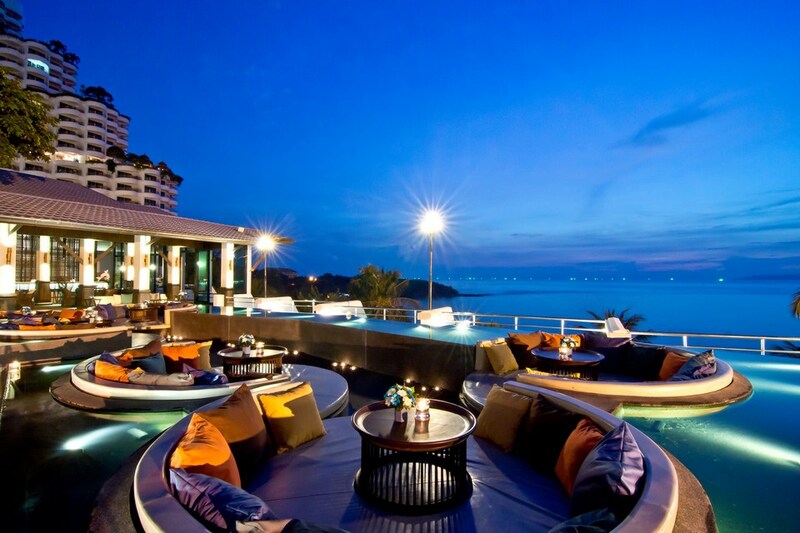 Pattaya is one of the most attractive and “hot” destinations in Vietnam. 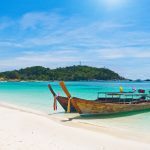 The beautiful islands, long coast with fine white sand enough to cling your foot in the day and then at night to make room for red street Walking Street with the endless fun game … Let’s refer the handbook to Pattaya with our Pattaya blog — The fullest guide for a budget trip to Pattaya, Thailand below. 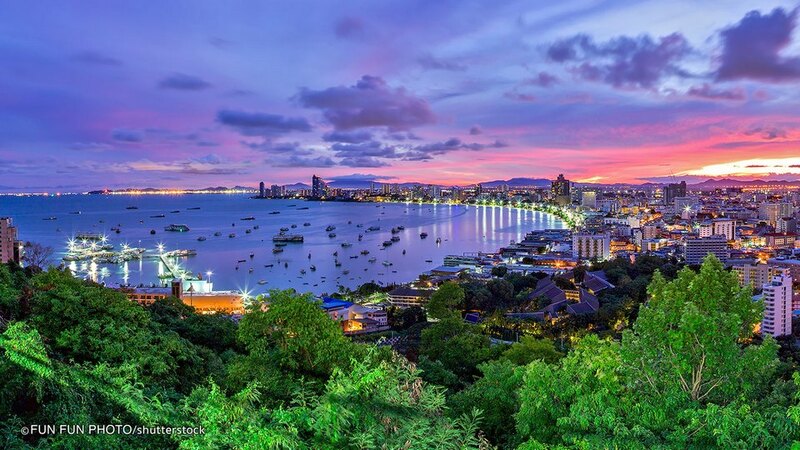 Pattaya beach. 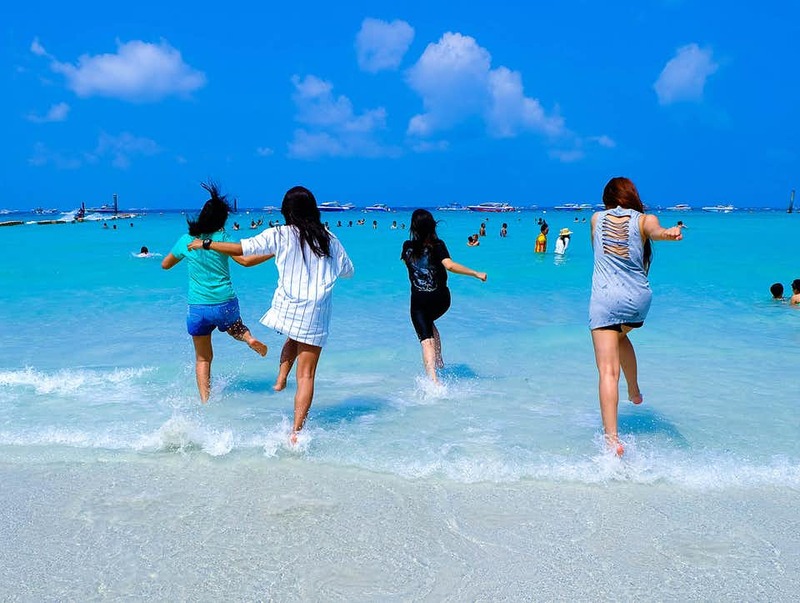 Photo by: pattaya blog. 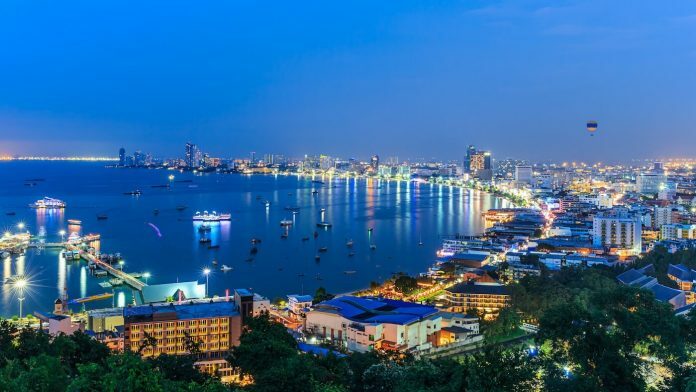 Pattaya beach at night. 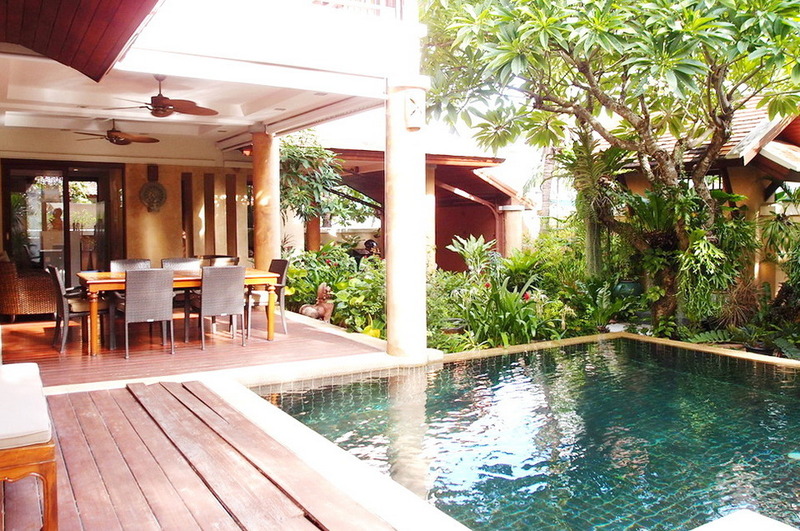 Credit image: budget for pattaya trip blog. 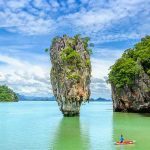 You should travel Pattaya when the weather is pleasant, avoid rain because that time is very convenient to explore, visit the beautiful sightseeing outdoor places. 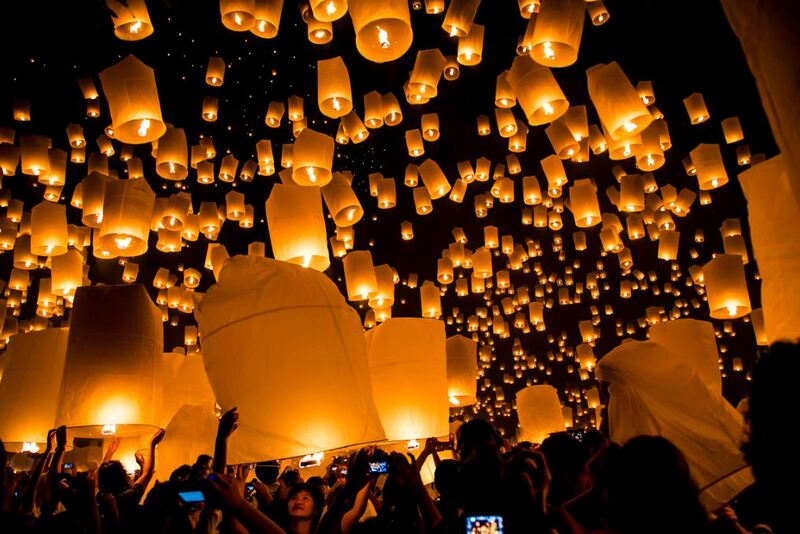 In addition, coming to Thailand from October to April, you will have the opportunity to join the two largest festivals in the country in the land of golden temples of Thailand, which is the Loy Krathong Light Festival, and Songkran Lunar New Year took place in mid-April. 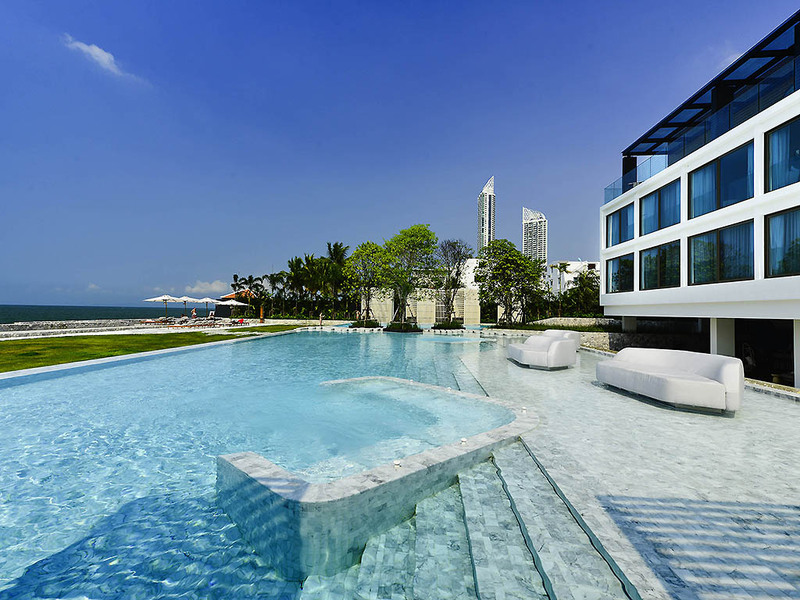 Credit image: budget for pattaya trip blog. 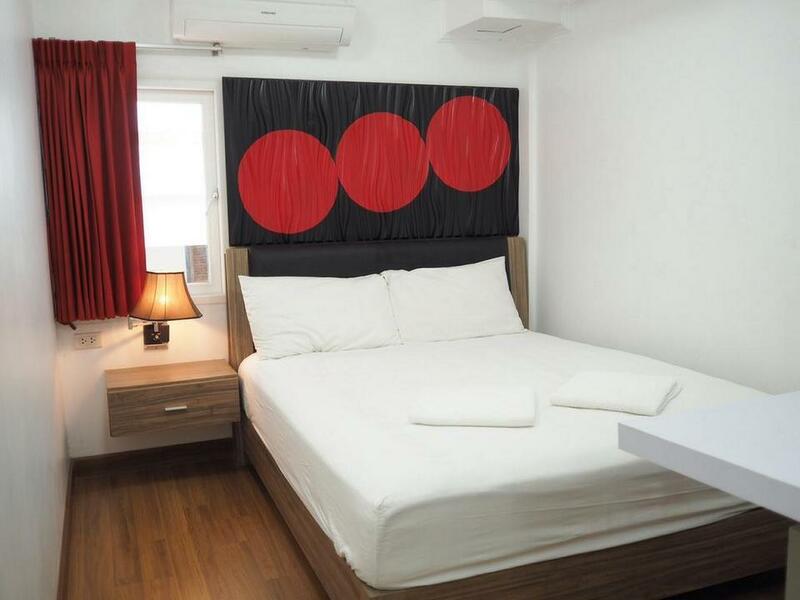 The room rates range from 12 – 27 dollars/night (double bed, air conditioner, cable TV, refrigerator, water heater). Image credit: pattaya trip cost blog. 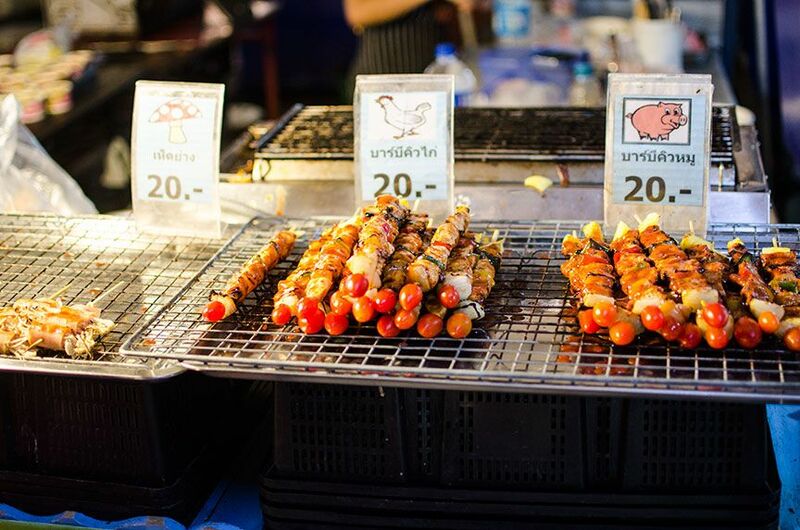 Street Food: The price is plentiful and quite cheap, only 1-2 dollars, you can get a good dish. 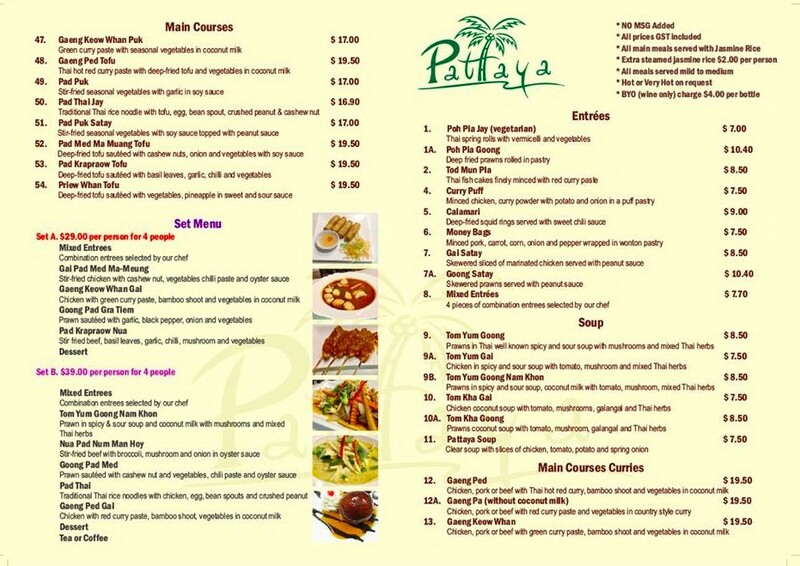 Enjoy food in the restaurant: it will take more cost, about 15-18 dollars for a full meal for 2 people. 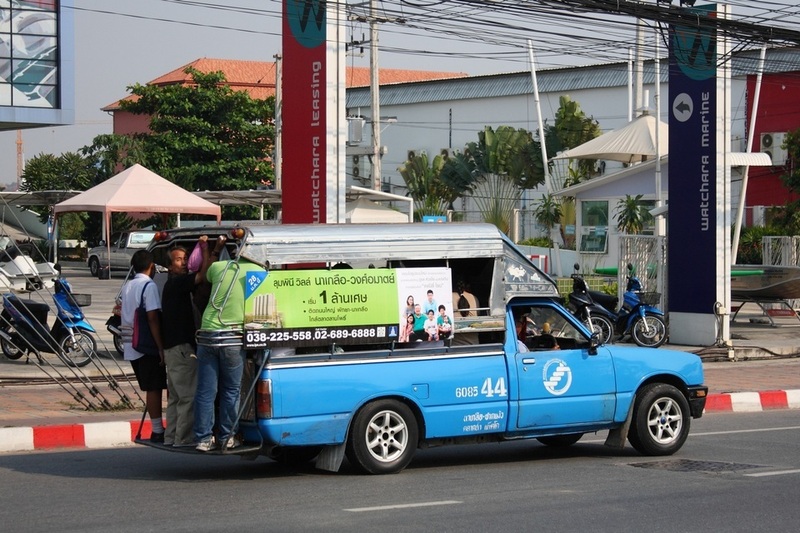 Motorbike taxi: There is everywhere in Pattaya, the cost of one route in the city is about 1 to 2 dollars. 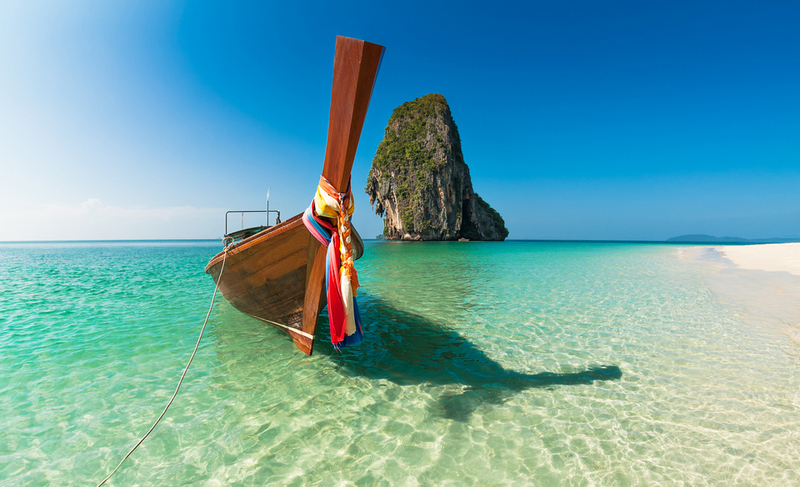 Longtail boats in Pattaya beach. 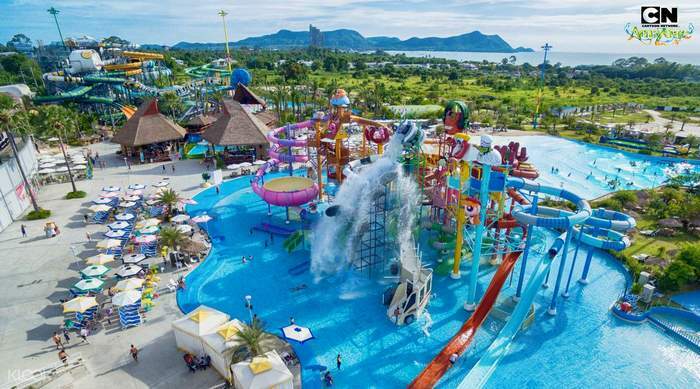 Credit image: budget for pattaya trip blog. 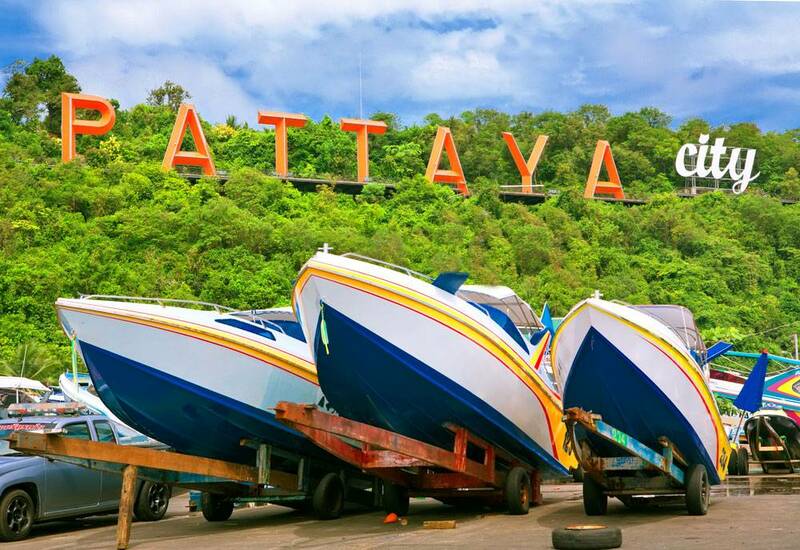 You will take 90 – 120 minutes to get to Pattaya depending on traffic conditions and weather. 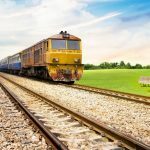 The average cost is about 46 dollars per trip (2 times expressway fee, 1 dollar per time). 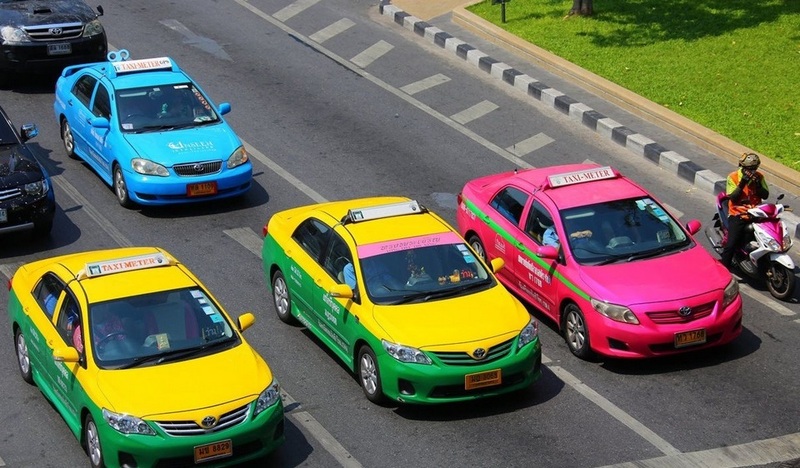 Normally, when using the taxi in Thailand, you should negotiate the price before boarding. Prioritize the vehicles that the driver in the car, not “rush” to pick up guests outside to ensure your departure is on time and fast. 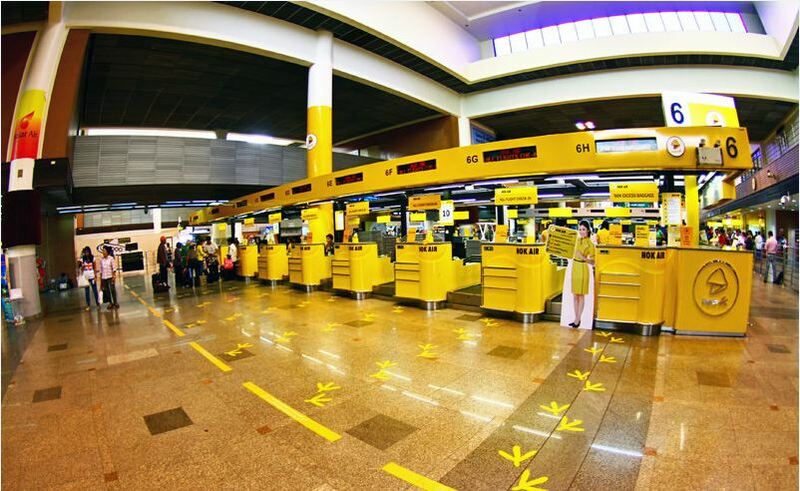 In order to save money, you can walk to pick metered taxi outside the airport (save airport charge of 1.5 dollars). 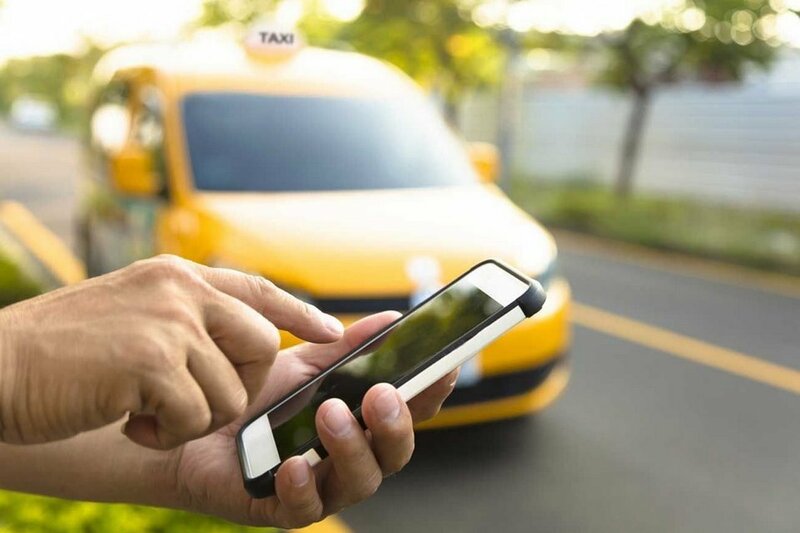 Like Suvarnabhumi Airport, you will pay 1.5 dollars for airport taxi service charges, 1.8 dollars for expressway charges, plus the amount shown on the clock by distance. 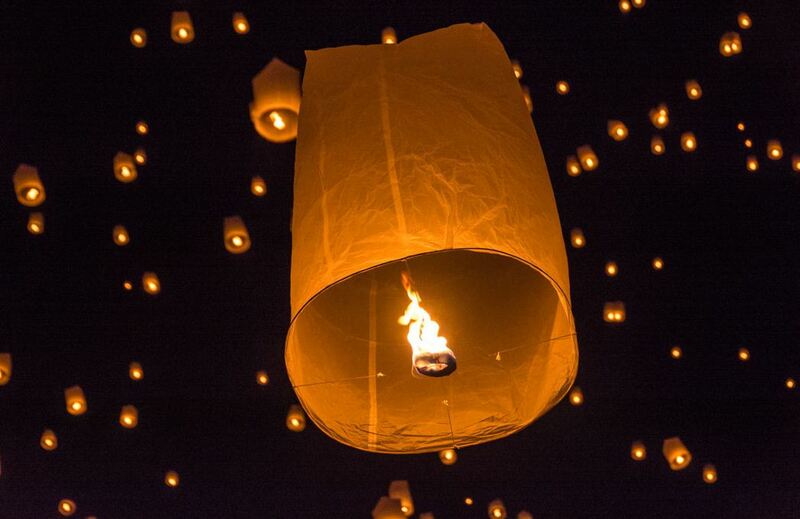 The total cost you must pay for 52 – 61 dollars. 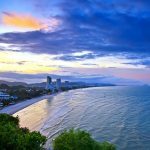 From the lobby to the airport, you take a walk outside and cross the street to catch bus number 29 or take a taxi to Mochit station (nearest to the airport), then buy a ticket to Pattaya. 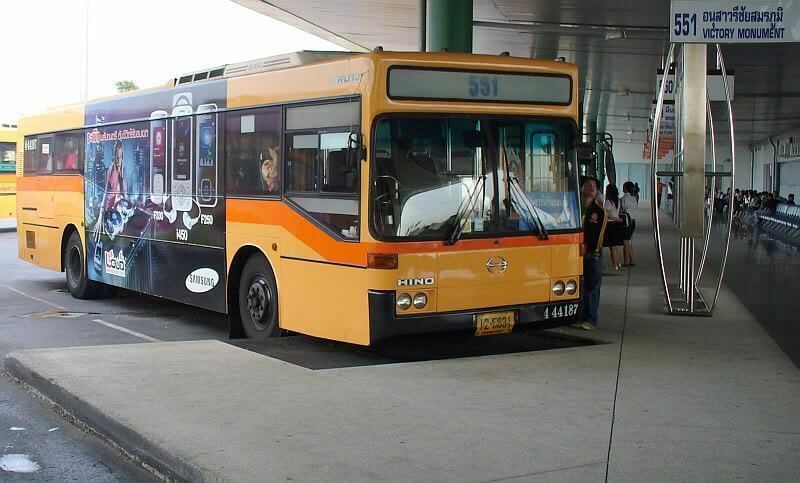 The ticket price is 4.6 dollars (blue car), about 1 hour 30 minutes to Pattaya bus station. 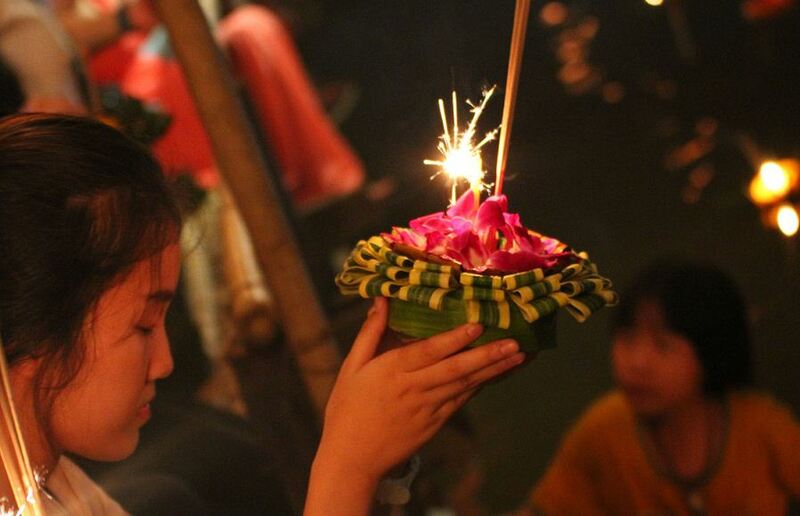 Image credit: Image by: Pattaya blog. 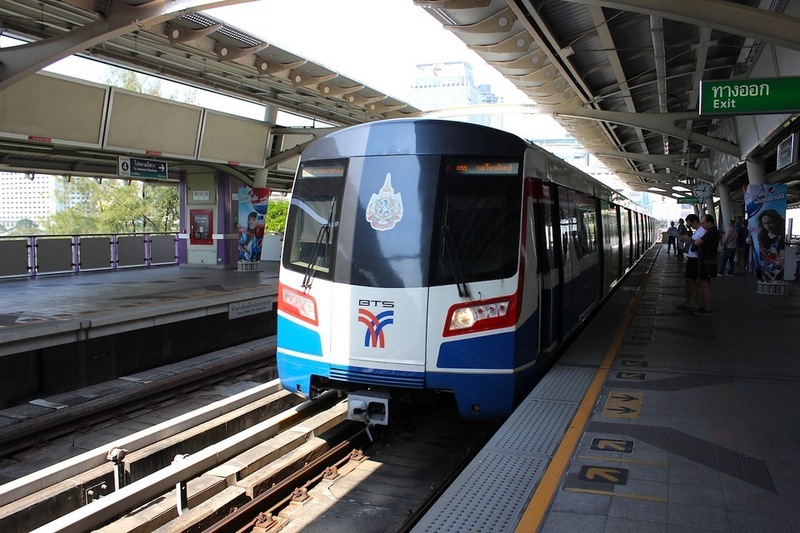 You can take the train from Don Muang station to Bangkok Hualamphong station and from this station; you can go to Pattaya station. The fare is about 7 dollars and 12 dollars one route. 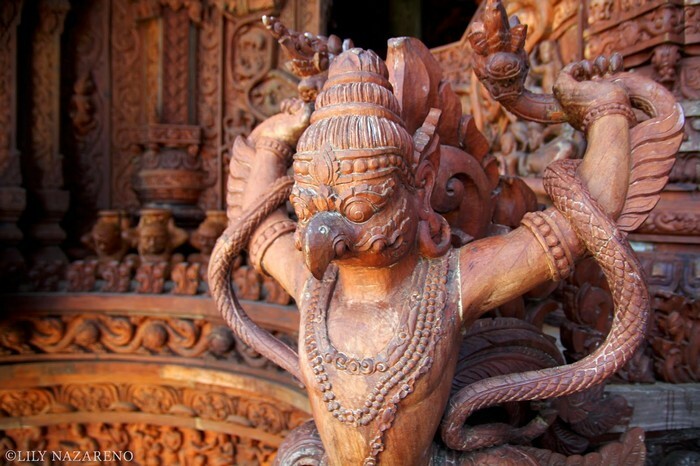 Photo by: pattaya travel blog. 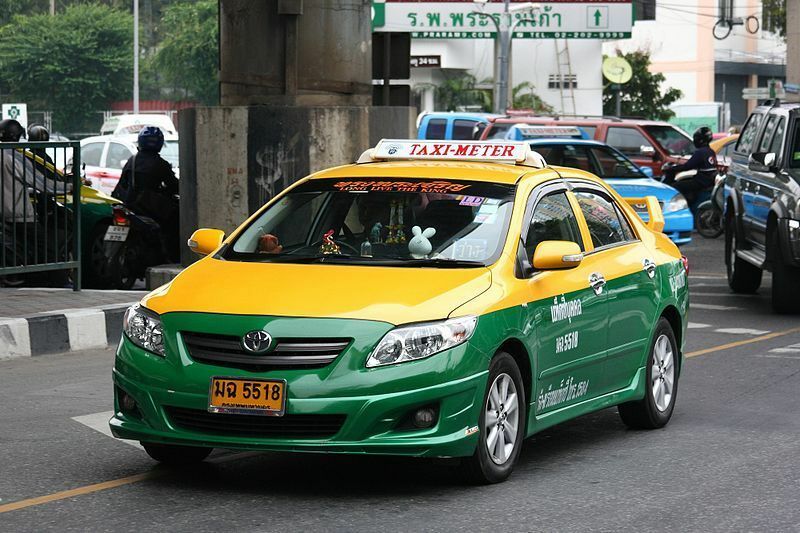 Taxi in Pattaya is rarely turning on clock whether metered taxis or private taxis (yellow and green cars), you should negotiate before going, an average rate of about 5 dollars/km (though you only go 1 km). 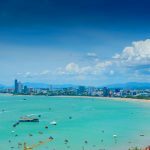 The driver in Pattaya is quite “basic” in English; make sure that you bring the Thai address of the places you visit, occasionally if you are lucky enough to see drivers carefully print out a name of popular places… in many languages. 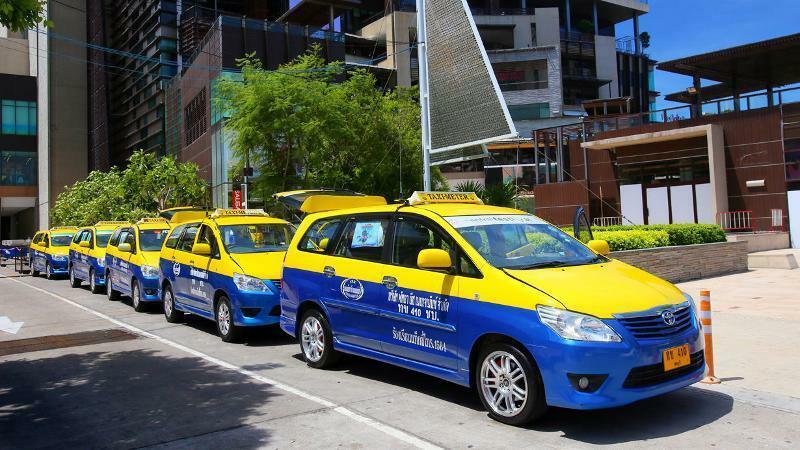 If you are coming back to Bangkok, you can find the taxies that take you from Bangkok and ready to come back. These drivers are not too bargaining and will accept the price for 24 – 36 dollars. 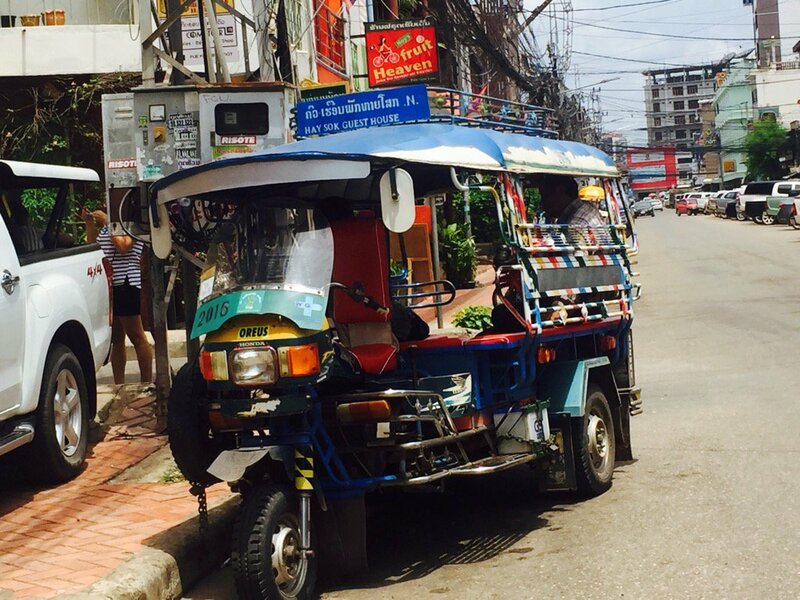 The “modified” cars from this truck are quite useful in a city without tuk-tuk like Pattaya. 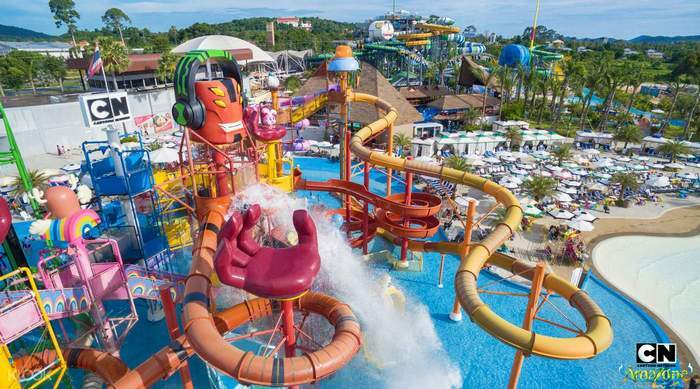 You can catch the car quite easily along the South roads, Central and North Pattaya roads, sometimes at the Dolphin Circle also having songthaew. 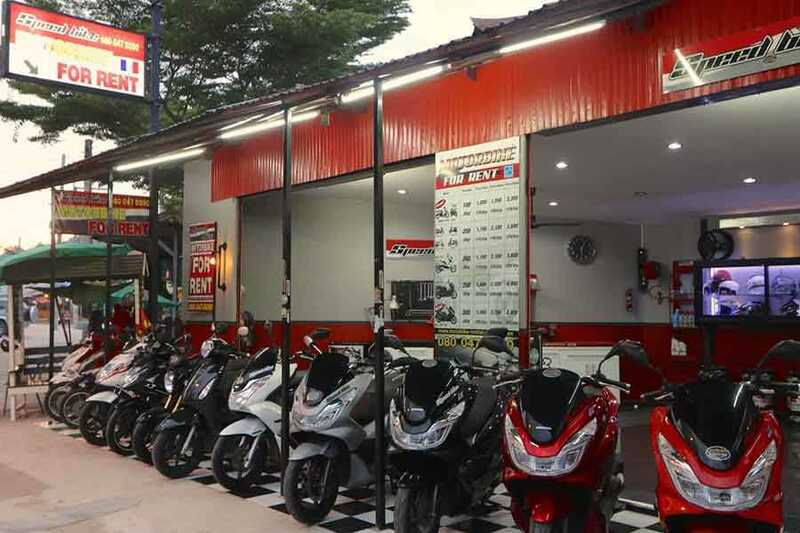 Getting Jomtien: Take songthaew at the top of Pratamnak Road (Second Road stretching from South Pattaya intersection), the cost is about 0.5 dollar. 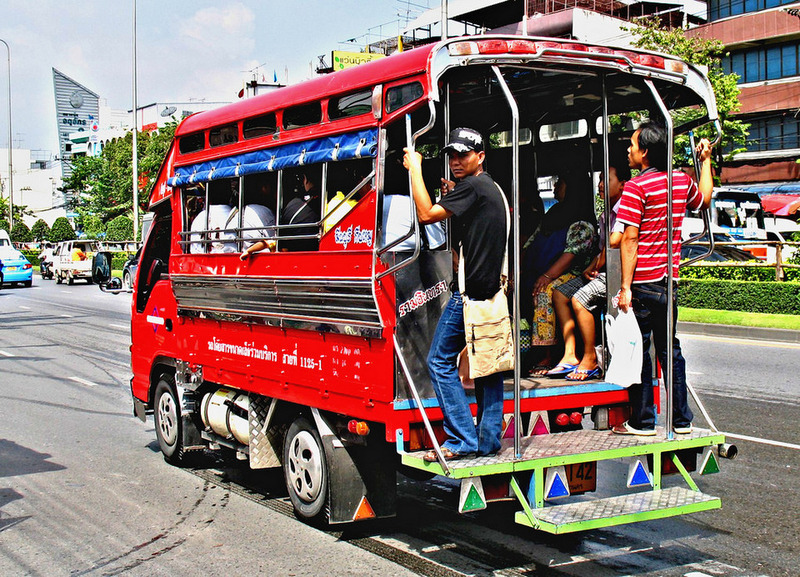 Getting Naklua: You can pick up the songthaew from Second Road to the Dolphin rotation (0.5 dollars). If the car turns left or right in the rotation (do not keep going straight to Naklua), get off immediately and walk straight through the circle to catch another car (0.5 dollars). 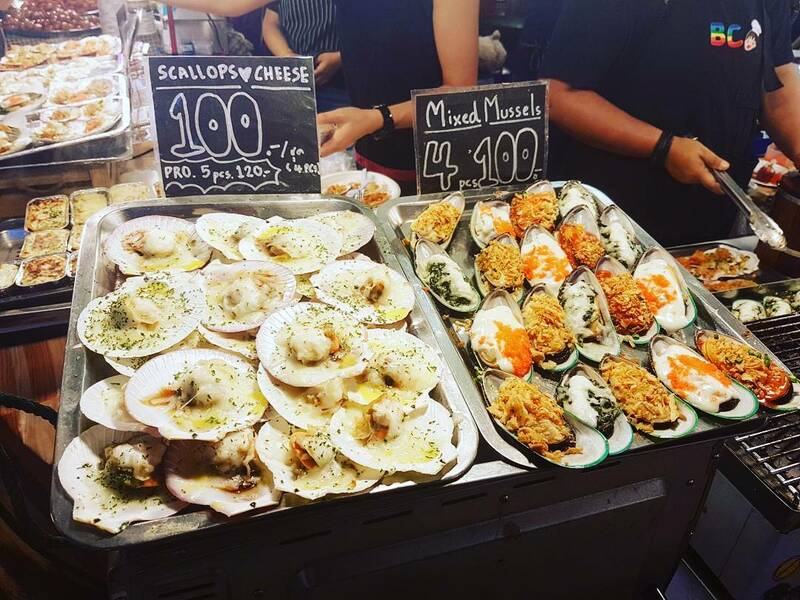 Getting Sriracha or Sattahip: Pick up the white songthaews or stop on Sukhumvit Road to pick you up (1 dollar). 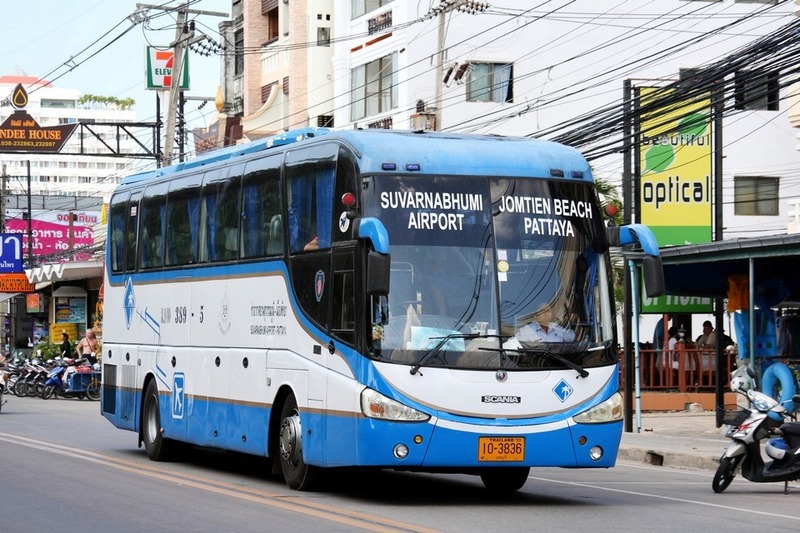 If you have price pressure by a car driver: remember the vehicle number (3 digits – printed on two sides of the vehicle, behind the car, and in the upper left corner of the windshield) and make a phone call at Operators: Pattaya City Manager (038.429.216) or Banglamung District Baht Bus Cooperative: (038.221.271 / 038.423.554). 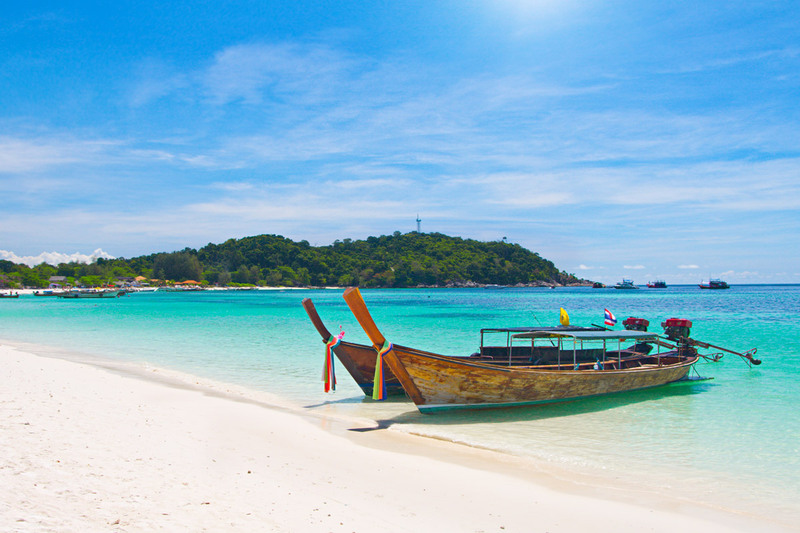 Also known as Beach Bus, usually moves along the following route: Pattaya Floating Market – Chaiyapreuk – Jomtien Beach Road – Thappraya – Pattaya Second Road – Dolphin Trains – Northern Bus Station – City Hall – Pattaya Beach Road – Walking Street – Thappraya – Jomtien Beach Road – Chaiyapreuk – Floating Market Pattaya. Ticket price is about 1 dollar. Som Tam: papaya salad with tomatoes, garlic, lemongrass, peanuts, cashews. Tom Yum Goong: Sour soup made from lime juice, lime leaves, chili, galangal, lemongrass, and mushrooms. 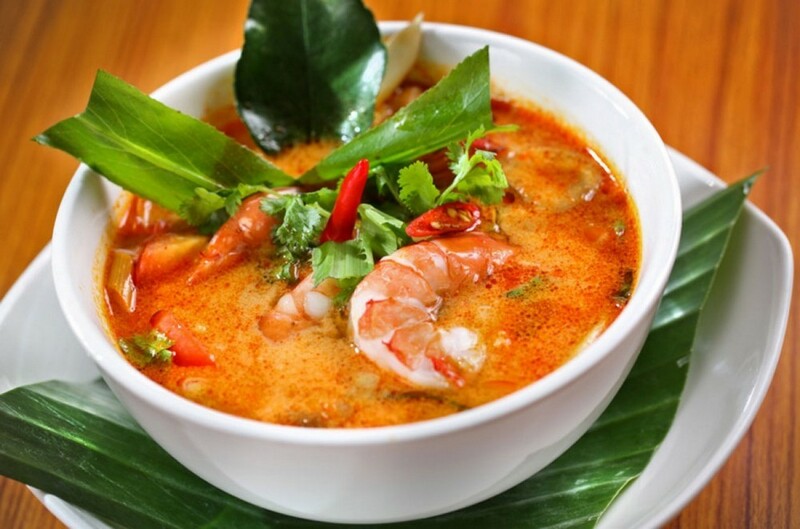 There are different types of Tom Yum such as Tom Yum shrimp, seafood or meat. 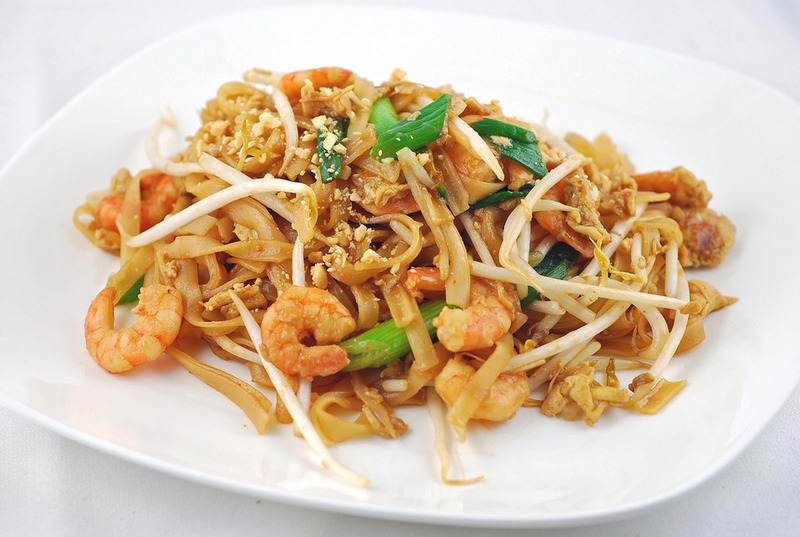 Pad Thai: Noodles or stir-fried rice with shrimp, meat, egg, raw spices and vegetables. 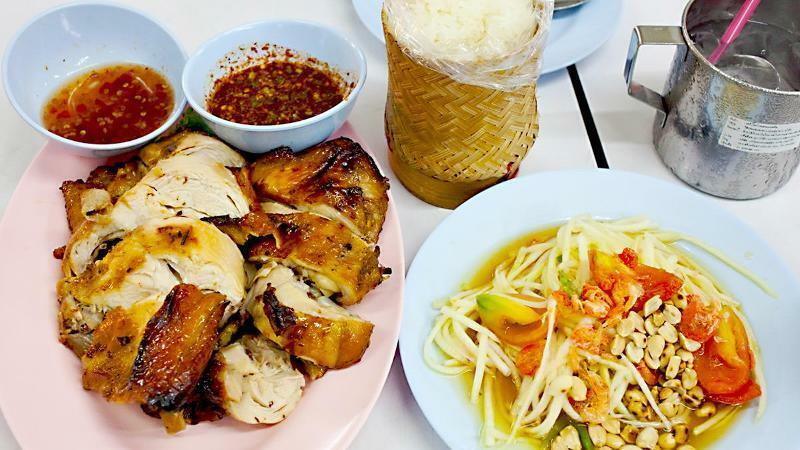 Gaeng Daeng & Gaeng Keow (Thai Curry): Includes red curry and blue curry with different taste from the ordinary curry. 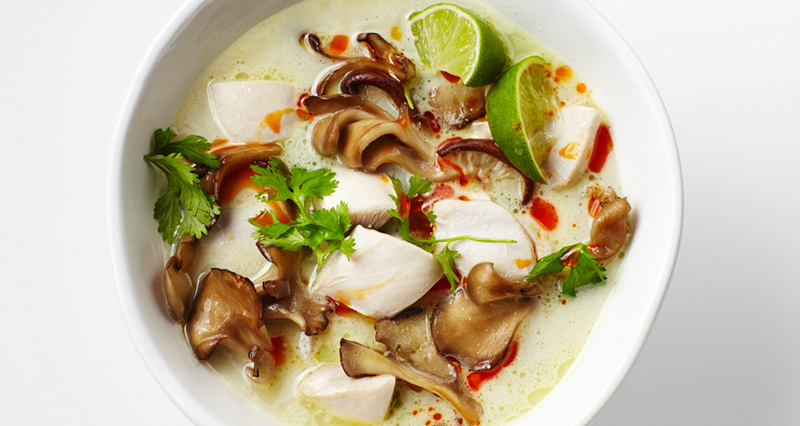 Tom Kha Kai: Tom Yum soup cooked in coconut milk with galangal, lemongrass and lemon leaves. 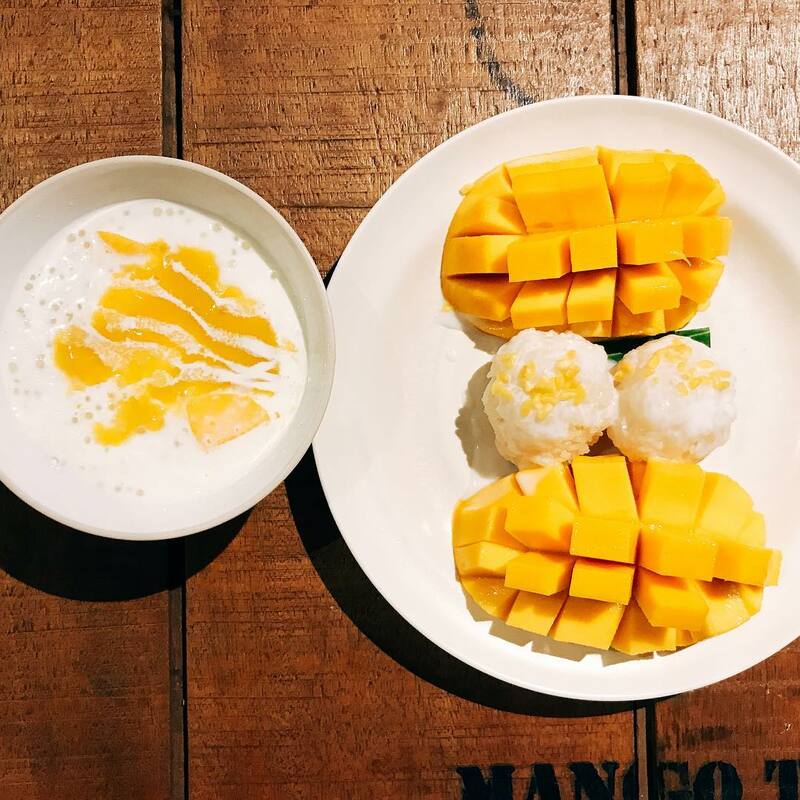 Khao Niew Ma Muang: Mango – sticky rice, add coconut milk, peanut, and sesame. 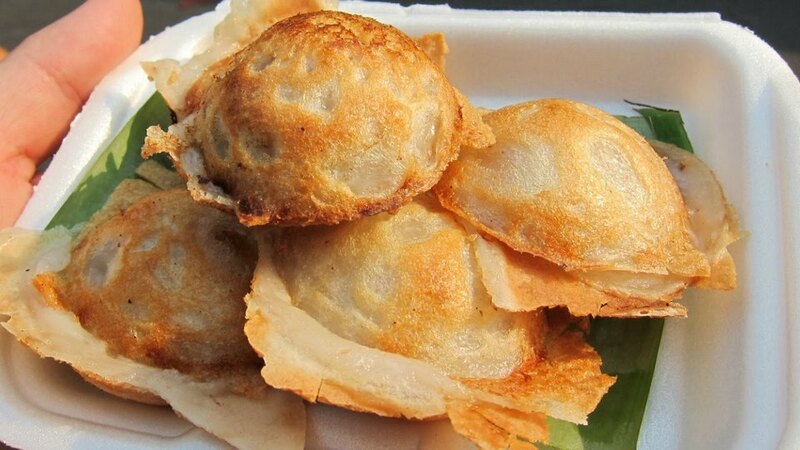 Khanom Krok: Baked coconut cake made from flour mixed with coconut milk. 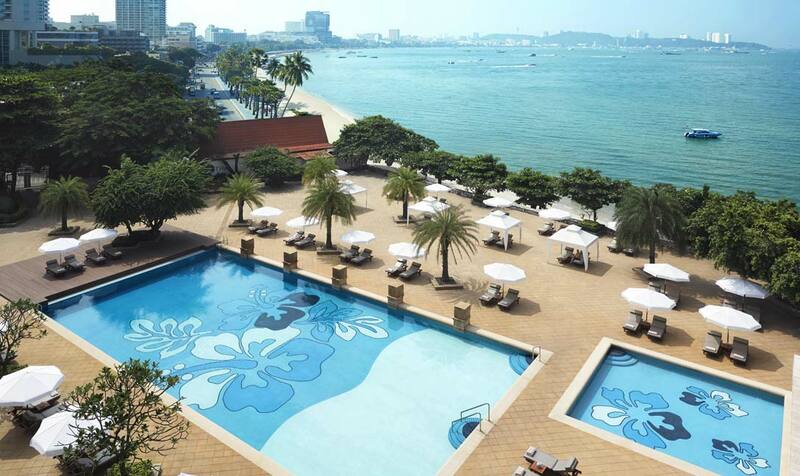 Mytt Beach Hotel, Pattaya. 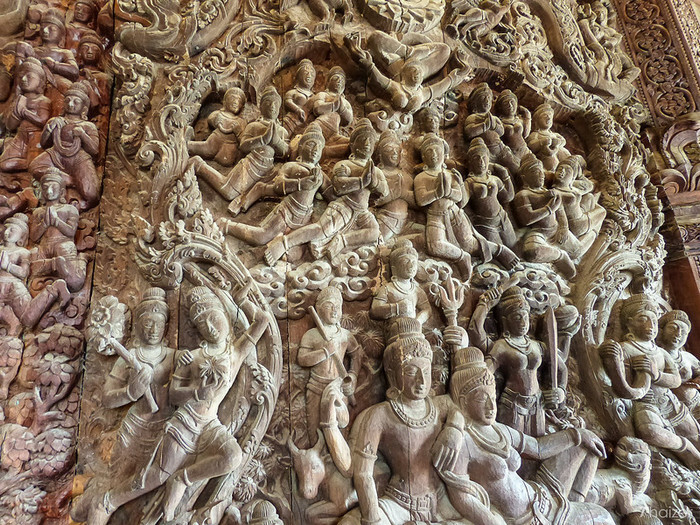 Image by: pattaya blog. 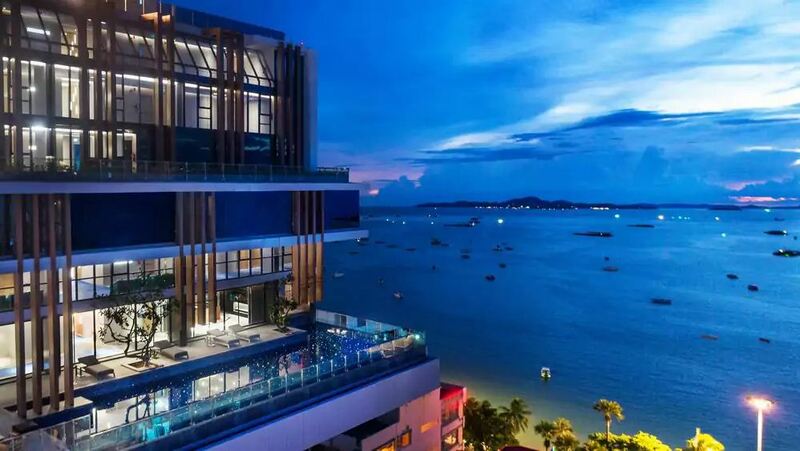 Pattaya has many medium-sized hotels with room rates ranging from 12 – 27 dollars/night (double bed, air conditioning, TV, refrigerator, water heater). 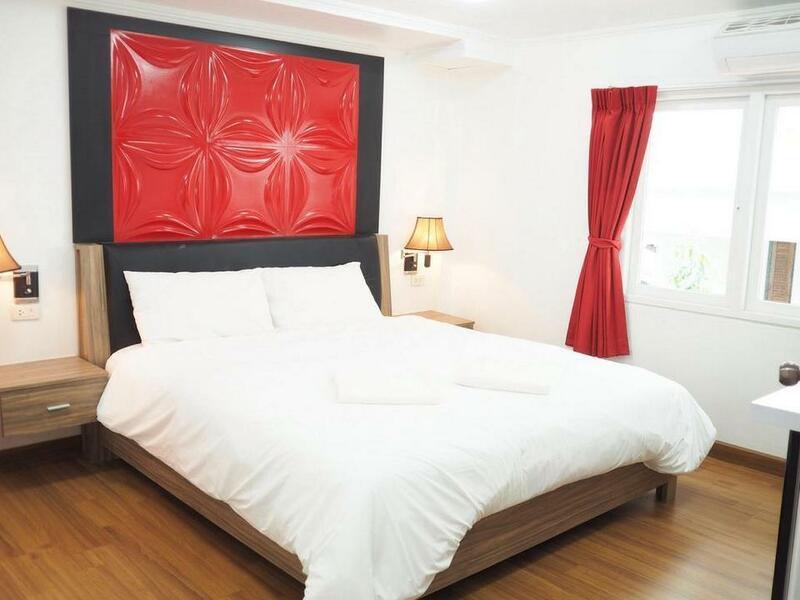 There are many low-cost motels you can consider such as Soi Buakhao, Soi LK Metro or Soi Honey Inn. 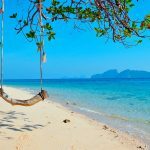 If you want to save more money, you can rent rooms upstairs in the bar or massage shop, but these places are usually quite noisy and less safe. 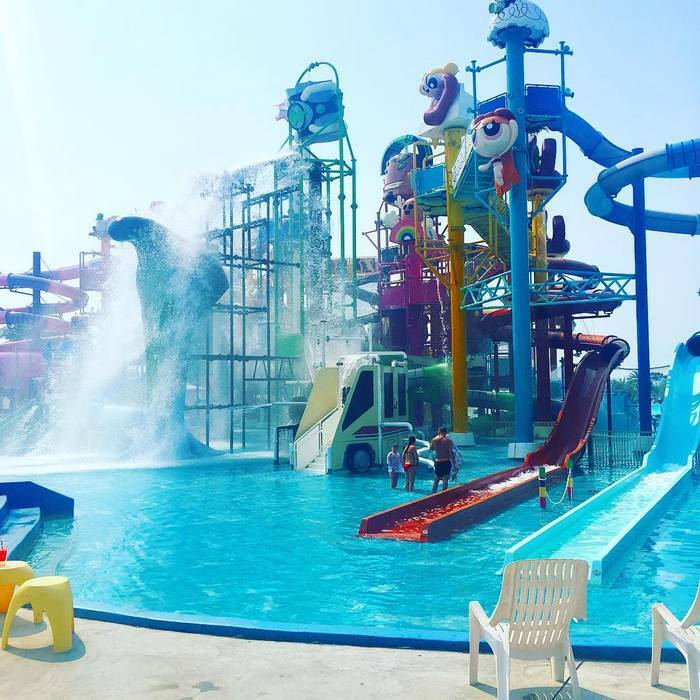 After considering for the area you want to stay in, you can easily find the suitable hotels (according to your requirements for price, quality) at famous booking websites such as Agoda.com or Booking.com). 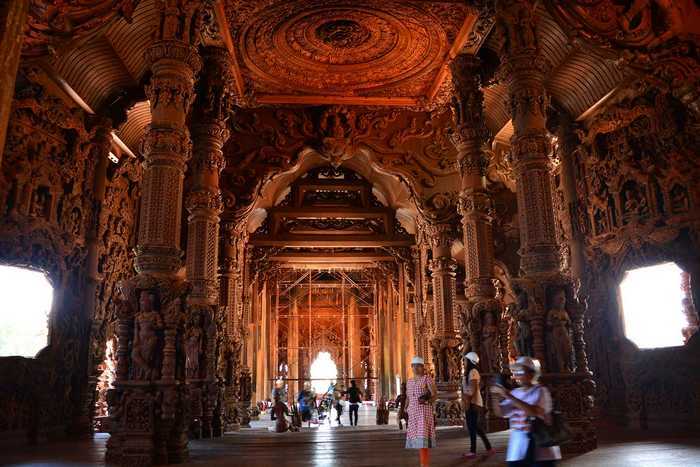 Sanctuary of Truth, 100m high made entirely of wood. 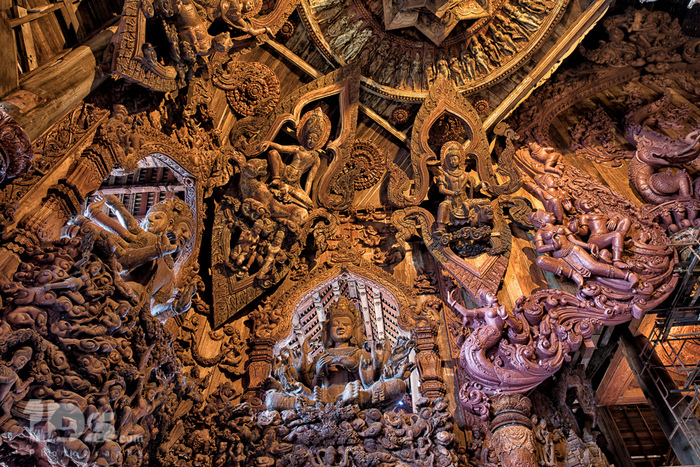 The unique feature of this huge wooden castle is that the craftsmen do not use nails to connect, instead they are skilled in using special glue or mortar, wooden latches to connect joints and fix them individually small parts of the castle. 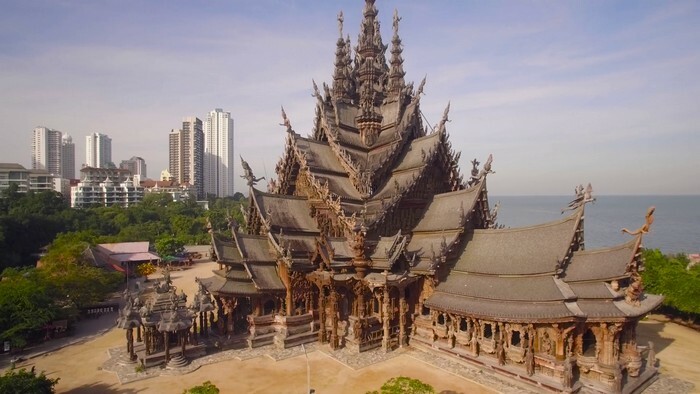 This magnificent wooden building was builded in 1981 by the Thai billionaire Lek Viriyahbhun. 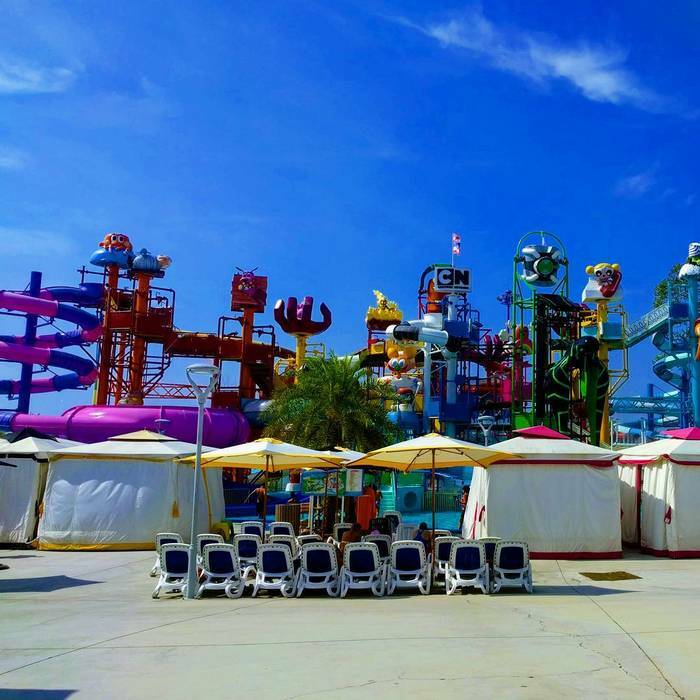 Over 35 years, the castle is still in the process of construction that making people surprised. 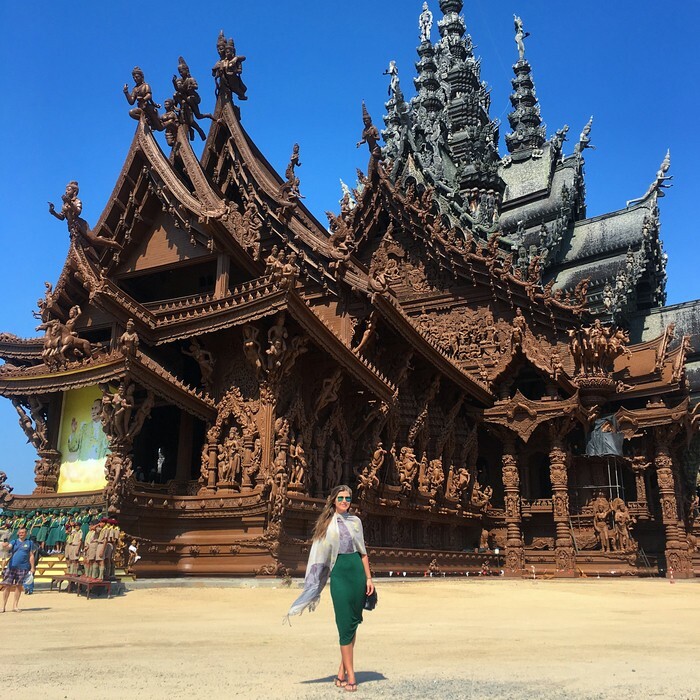 The Sanctuary of Truth is a impressive building that contains sculptures, exquisite sculptures of many legendary figures, to reflect the East and the beliefs of different faiths. Note: The castle has an elevator to serve the elderly and the disabled. 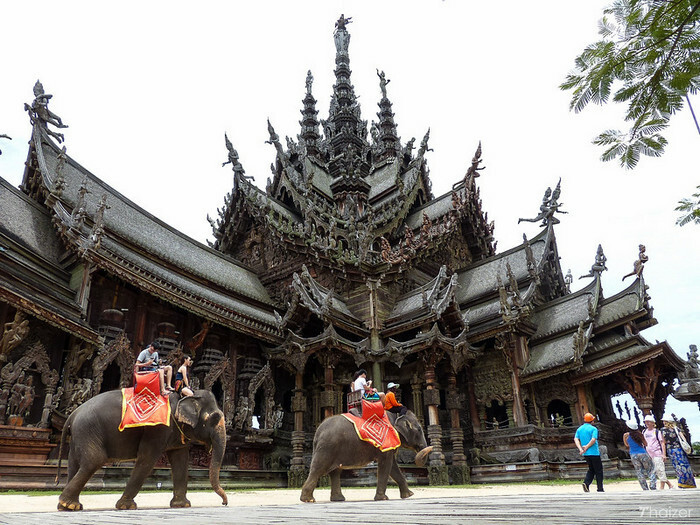 There are also elephant riding, horse riding, boat trips to explore around the castle. 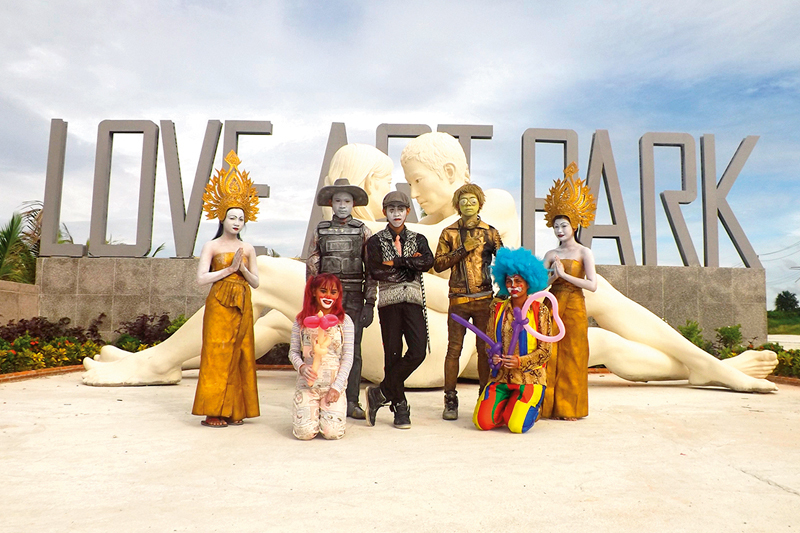 This is an open park with more than 150 artistic sculptures of love. 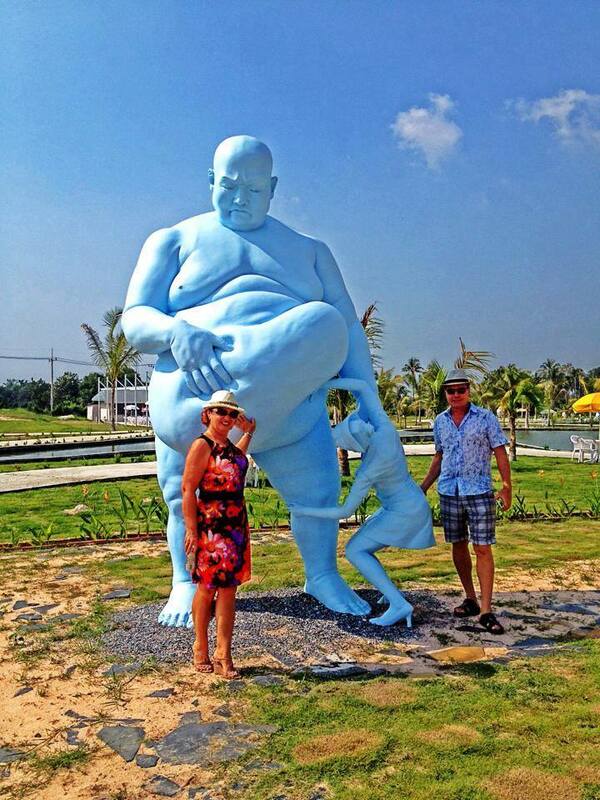 You can take a moment to contemplate the special meaning of love displayed by each artist through the unique statues. 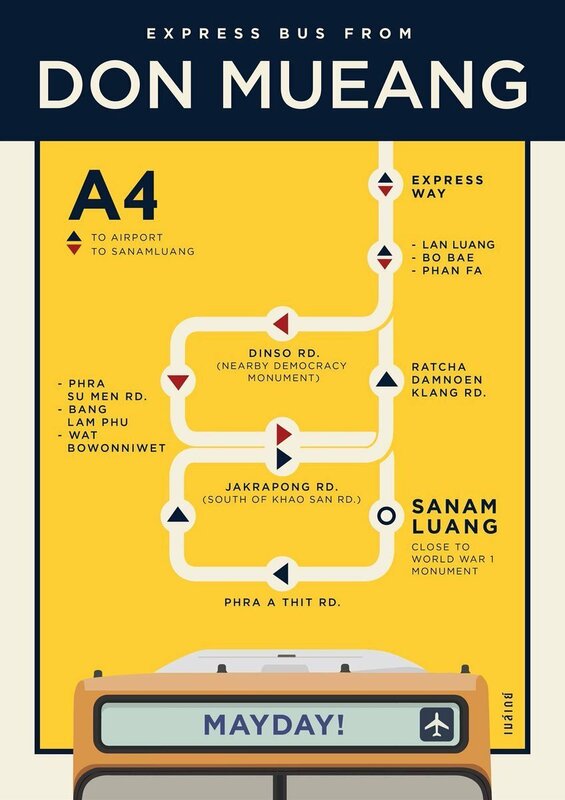 Transportation: You can go to Love Art Park by Taxi, Songthaew, or motorbike, bicycle. 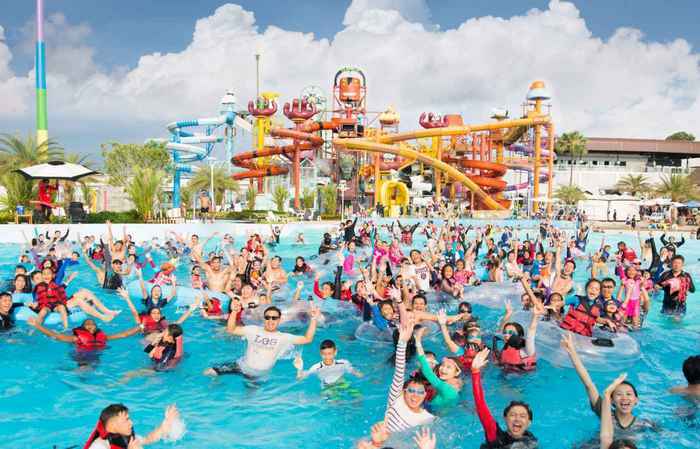 This is the first and only water park in the world with 30 world-class water games, live Cartoon Network entertainment, hostesses and great underwater interactive games. 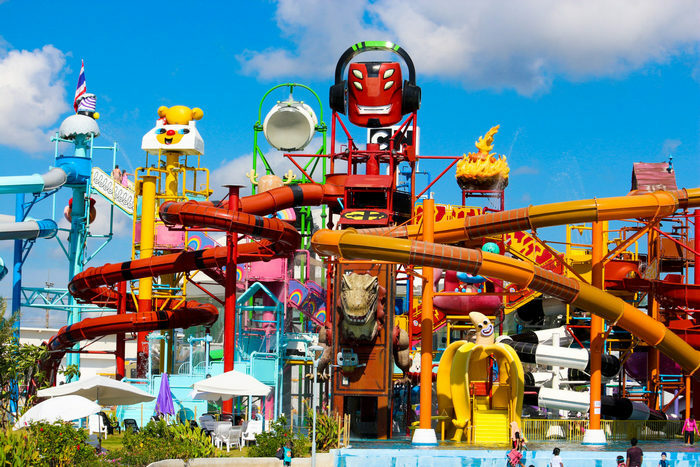 Cartoon Network Amazone Park consists of 10 different themed entertainment zones and excellent live and multimedia entertainment with the latest intelligent interactive screen technology. 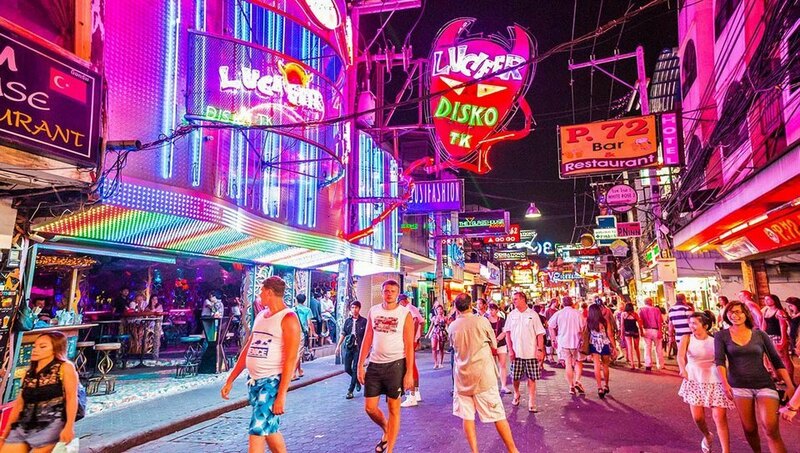 You will be tempted by live music, bright neon lights and beautiful girls and great drinks. 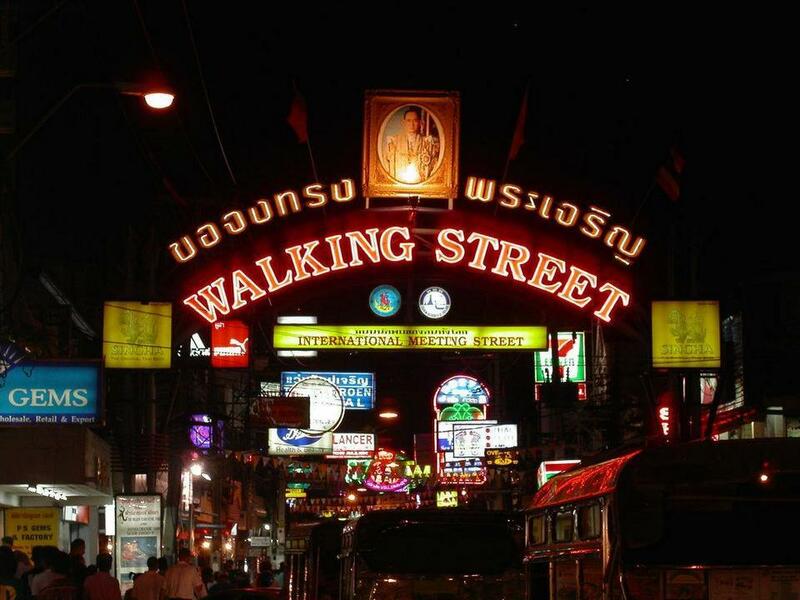 Walking in the street is literally blending into the night sky of Pattaya with its sound, light and countless leisure activities ensuring unforgettable nights here. Hi. What a nice post. 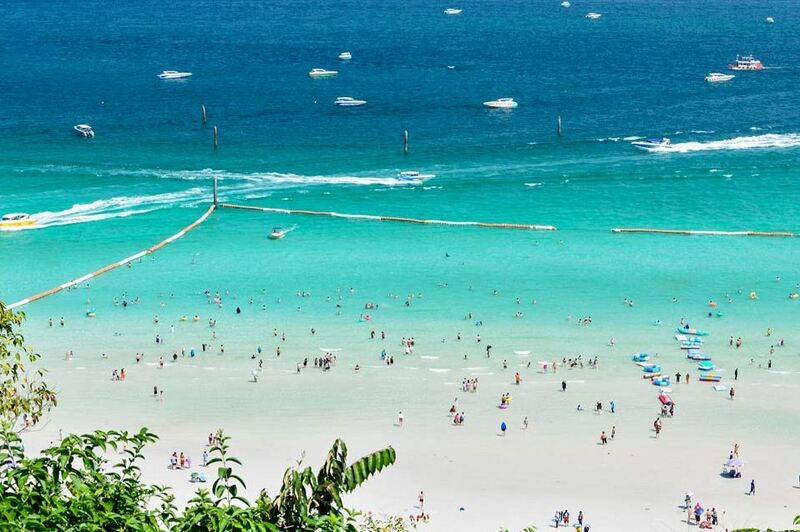 I just went to Pattaya too. 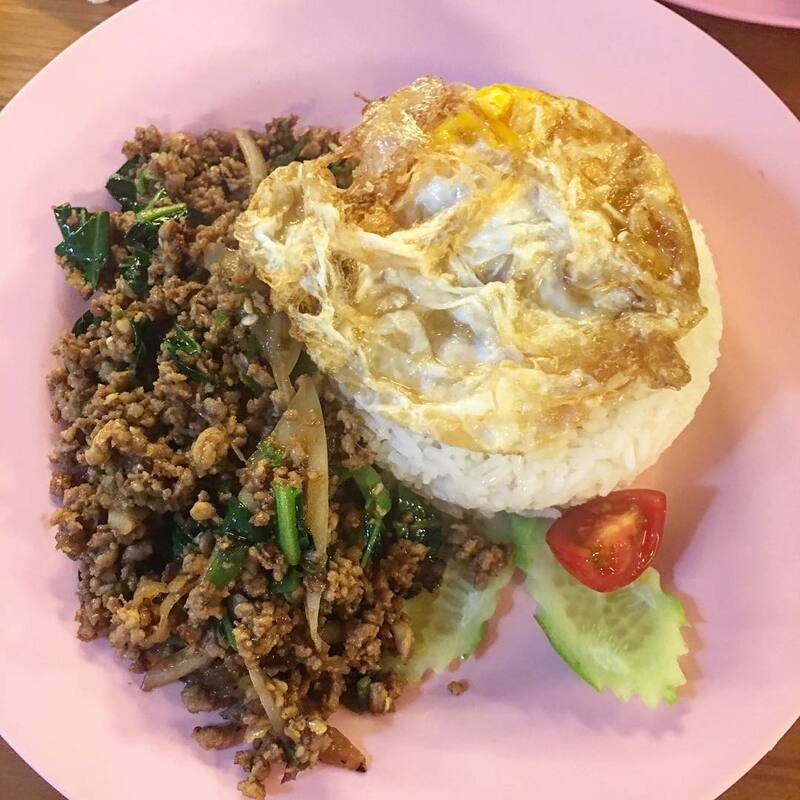 I’m Thai and I just posted a blog about it.